If you add light bulbs string and golden paper - the view turns to magic! Advent calendar is a very attractive and funny thing. A surprise or a gift everyday! Replace ordinary advent calendars from supermarkets where chocolate is hidden - I will show you some really interesting and original calendars, so you can make one by yourself. Smash with a fist into the hole and the present is yours! I saw this type of calendar for the first time. 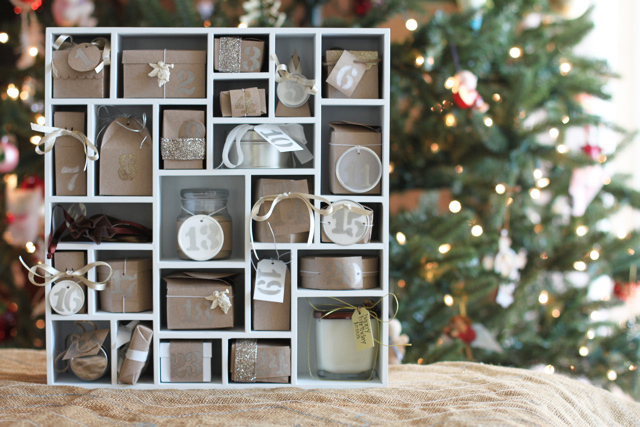 Compositionally beautiful box with small gifts. It could be an idea for any present, not just Christmas. There could be something else, not necessarily candies - it's up to your fantasy. You can turn this calendar into a Valentines Day present by changing the colors and removing the numbers. 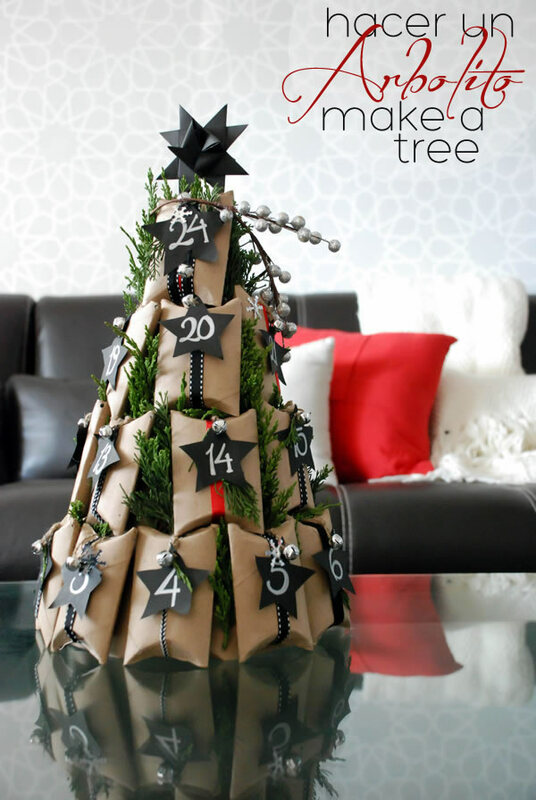 Christmas tree - advent calendar, two in one :) This should take more time because you have to sprinkle the paper with a special blackboard paints but the idea itself is very catchy! One more Christmas tree with small presents. The idea is very simple but if you add light bulbs string and golden paper - the view turns to magic! Newer post Fashion trends = interior trends?